Rolex 24 at Daytona GT Daytona class winners Level 5 Motorsports are set to exit the Tudor United SportsCar Championship after a memorable result at Round 1. 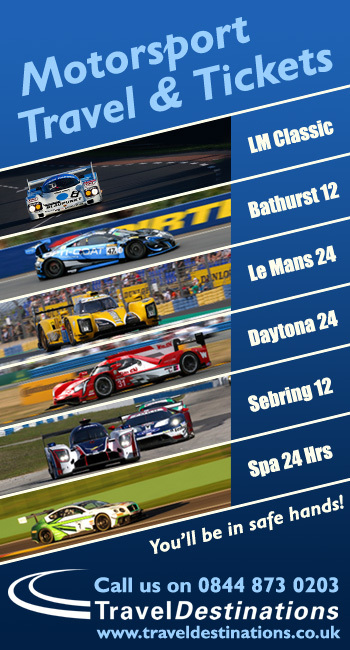 Marshall Pruett reported earlier this evening on Racer.com that the team will not compete at next month’s Twelve Hours of Sebring, and is expected to formalize their departure from the Tudor Championship this week. 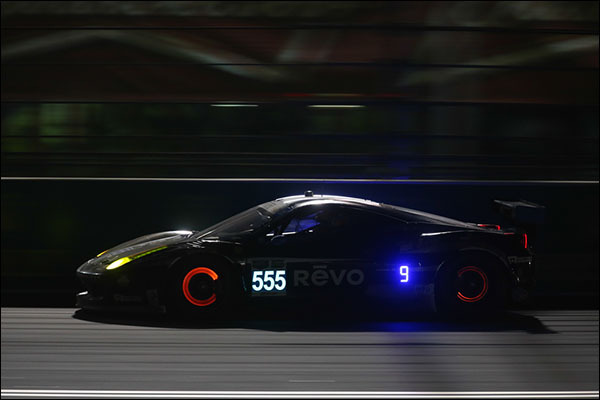 The move comes despite the team’s #555 Ferrari 458 taking the GTD class win at Daytona with Townsend Bell, Bill Sweedler, Jeff Segal and Alessandro Pier Guidi after IMSA reversed a penalty on the final lap that initially awarded the victory to Flying Lizard Motorsports. “Scott Tucker gave me the authority to choose where we race this year, and I’m not here to throw stones, but I decided it’s not in Level 5’s best interest to move forward this season in the TUDOR Championship. We’ll run some cars in the Ferrari Challenge series and have been approached by some people to run in the Pirelli World Challenge series so we’ll look at that, and there are numerous manufacturers that are building LMP2 coupes and that’s a possibility. The move for the multiple ALMS class champions is something of a surprise but it seems that Bell and Sweedler at least, who’ve partnered since the 2012 ALMS season, could have a contingency plan in place. Racer Magazine reported late last year that Grand-Am Rolex GT champions Aim Autosport were close to fielding a Ferrari GTD entry this season, but with that deal falling through, team principal Ian Willis appeared at the Rolex 24 to work with Level 5, and could step in to run Bell and Sweedler for the remainder of the year.